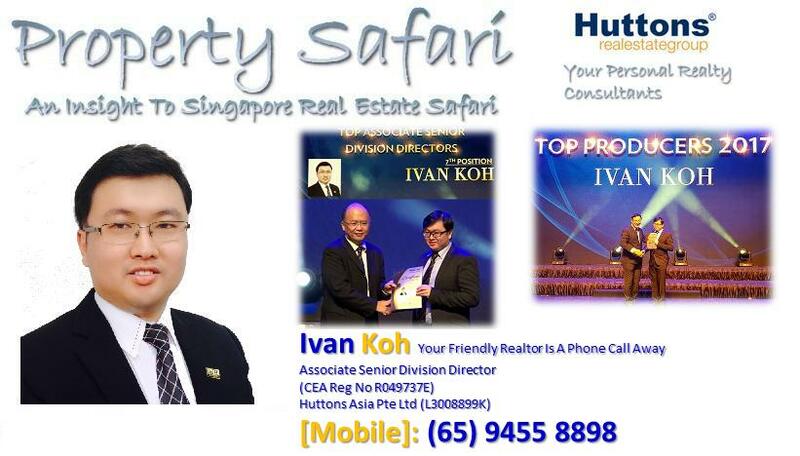 New Condo @ Pearl Bank is an exciting new residential development atop Pearl’s Hill in Outram Park. This new development is proudly brought to you by reowned developer CapitaLand Limited bringing with them their vast experiences in developing quality residential projects. 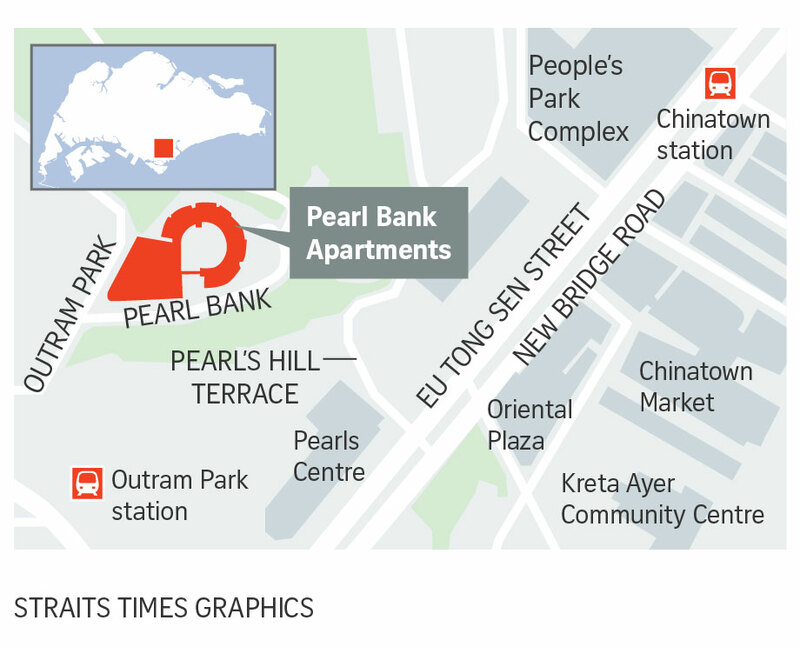 Located at prime superb location, New Condo @ Pearl Bank will enjoy unblocked panoramic views extending from the Central Business District (CBD) to Sentosa as the site is perched on elevated ground. 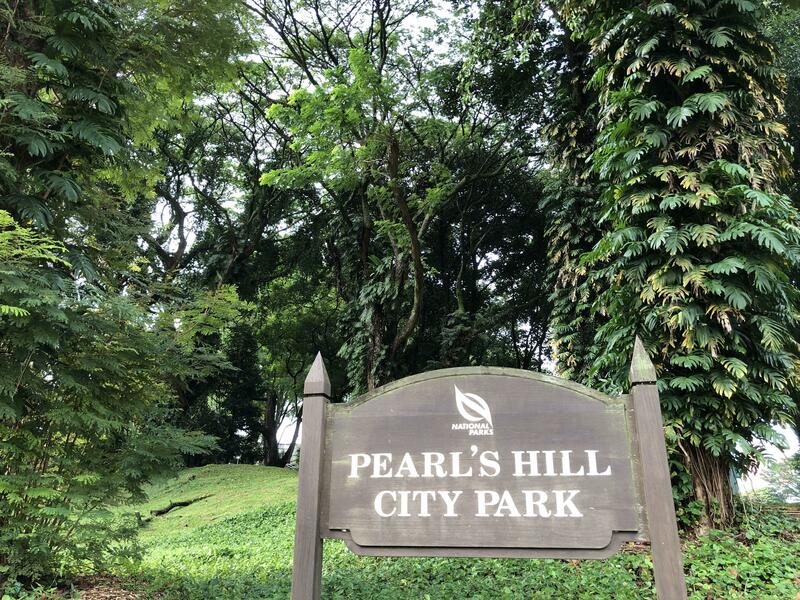 It will also offer the best of both worlds – a coveted city-fringe address steps away from the cultural hub of Chinatown, and the exclusivity of a private enclave nestled in the lush greenery of Pearl’s Hill. 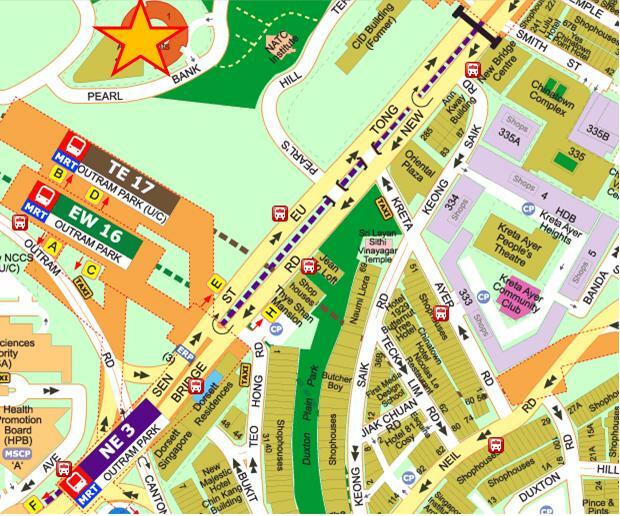 New Condo @ Pearl Bank has excellent connectivity being minutes walk away from Outram MRT Station, a triple-line interchange station, and two highways, namely Central Expressway and Ayer Rajah Expressway. The Outram precinct will also be transformed into a healthcare, wellness and research hub – SGH Campus through a 20-year redevelopment plan by healthcare group SingHealth. 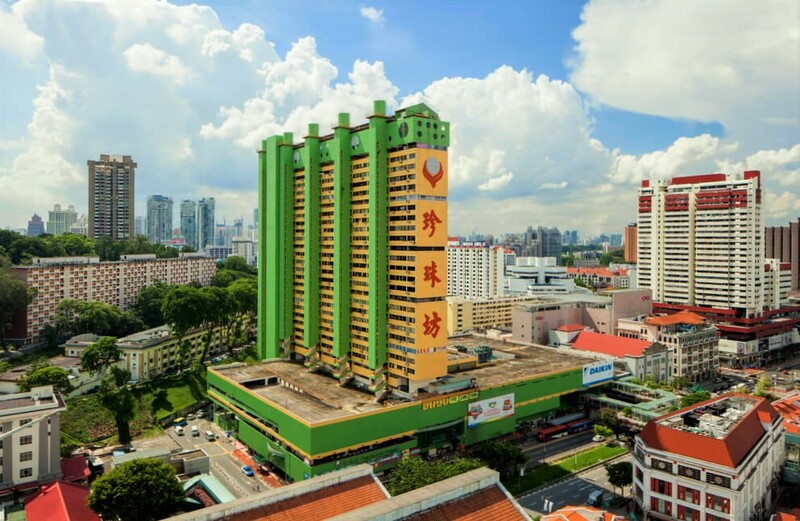 Subject to conditions precedent, CapitaLand plans to redevelop New Condo @ Pearl Bank into a high-rise residential development comprising around 800 units with a host of social, shared facilities which will foster community spirit and celebrate the area’s unique heritage. Revitalize your style of living with unique heritage at New Condo @ Pearl Bank. 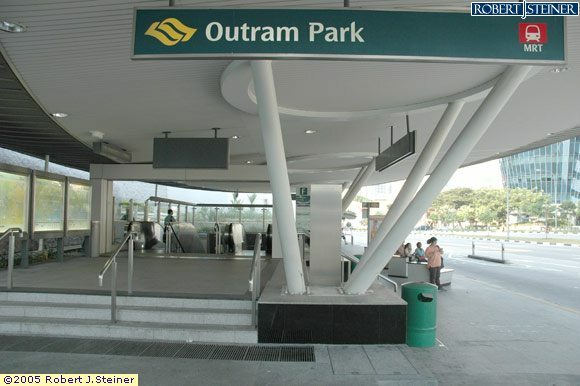 Superb Location – Just minutes walk to Outram MRT Station, a triple-line interchange station. 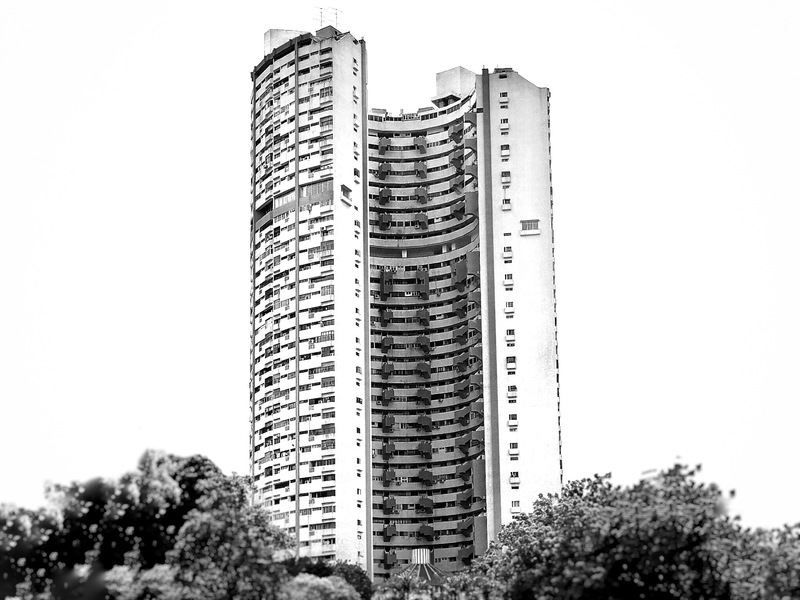 Heritage – Unique blend of heritage and strong cultural identity. Reputable Schools – Surrounded by reputable educational institutions like Chatsworth International School (ORCHARD), Overseas Family School (OFS), Manasseh Meyer School, Cantonment Primary School, River Valley Primary School and Zhangde Primary School. 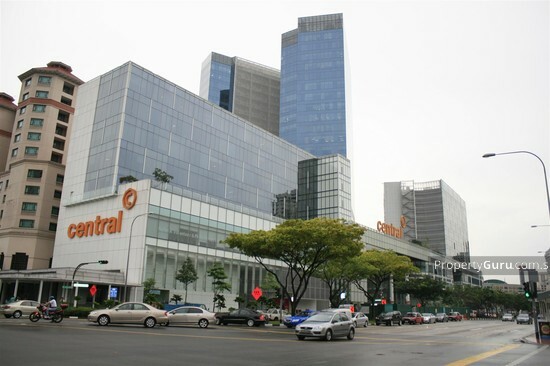 Convenience – Just minutes’ drive to Orchard and the CBD and also easily connected to major expressways such as CTE &AYE. 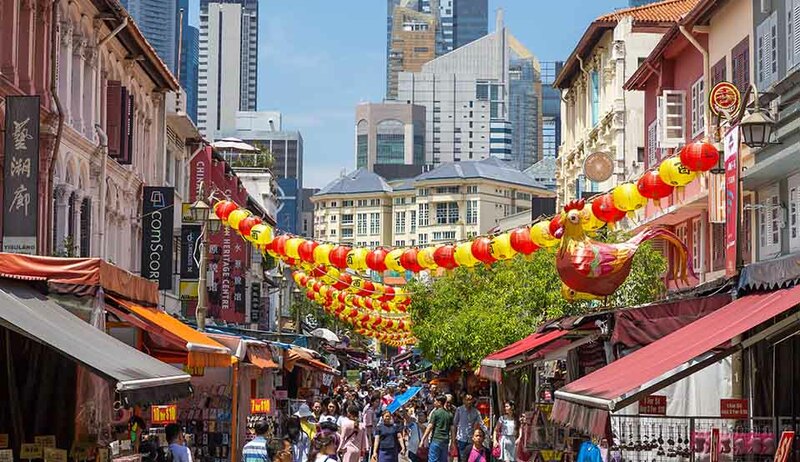 Potential High Rental Demand – Due to its proximity to CBD, amenities, MRT Station and strong cultural identity, there is a high potential of attracting a large pool of tenants. Amenities – Residents will be spoiled for shopping and dining choices within this matured district. Potential Growth – The Outram precinct will also be transformed into a healthcare, wellness and research hub – SGH Campus through a 20-year redevelopment plan by healthcare group SingHealth.